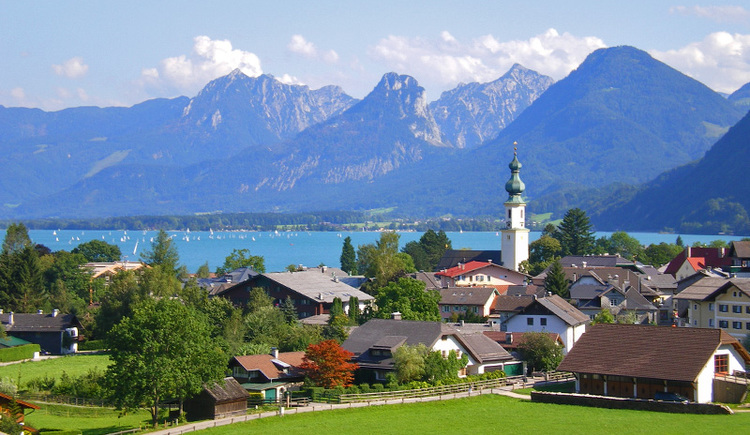 A stroll through the elegant village of St. Gilgen on the northern shore of Lake Wolfgangsee reveals a village idyll coupled with chic, fashionable Flair. 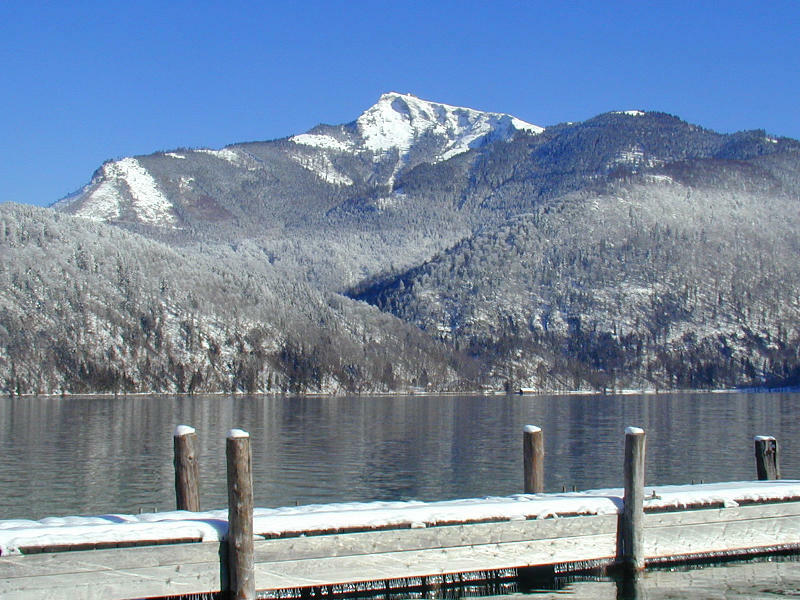 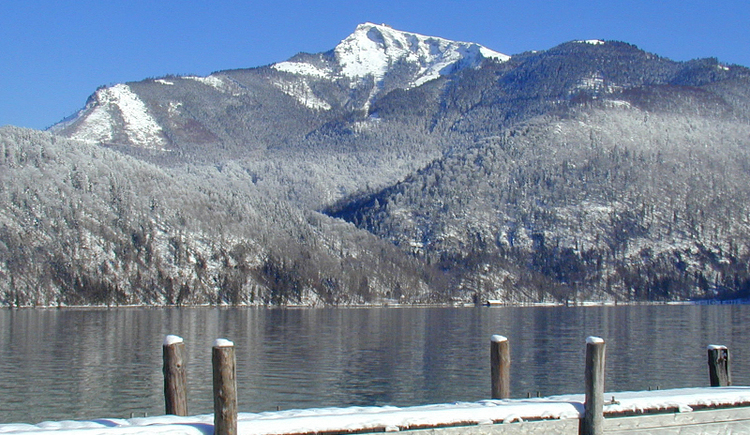 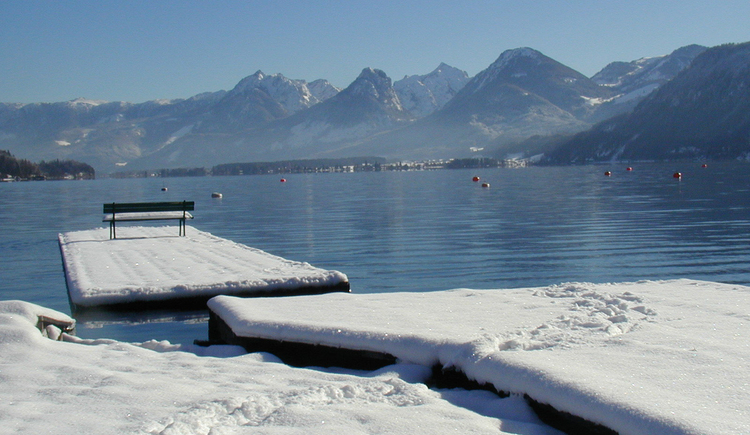 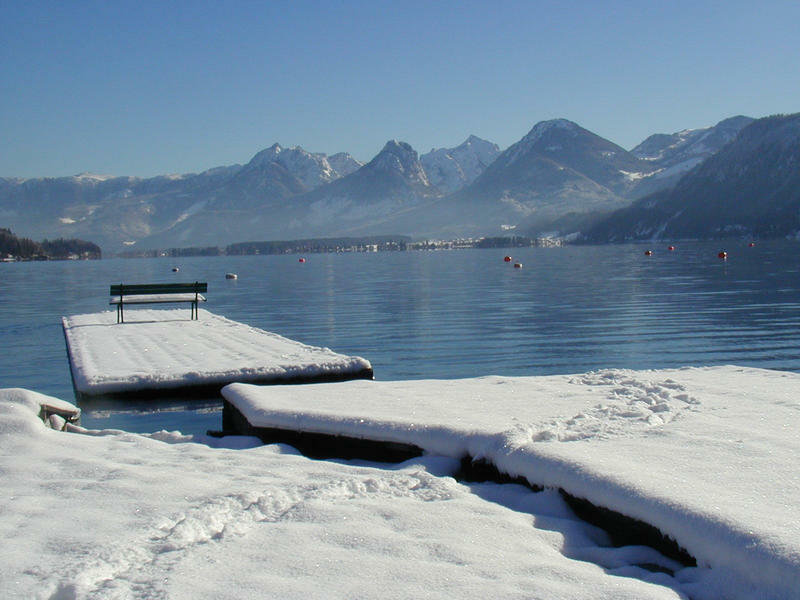 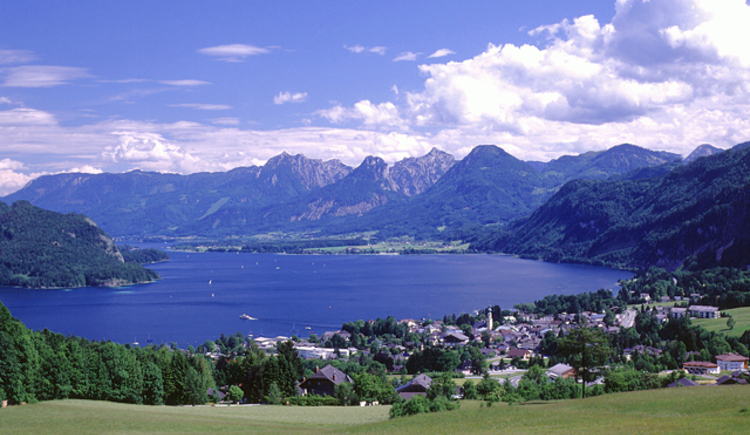 This part of Lake Wolfgangsee lies in the province of Salzburg and one of Salzburg’s most famous sons has his ancestral roots here. 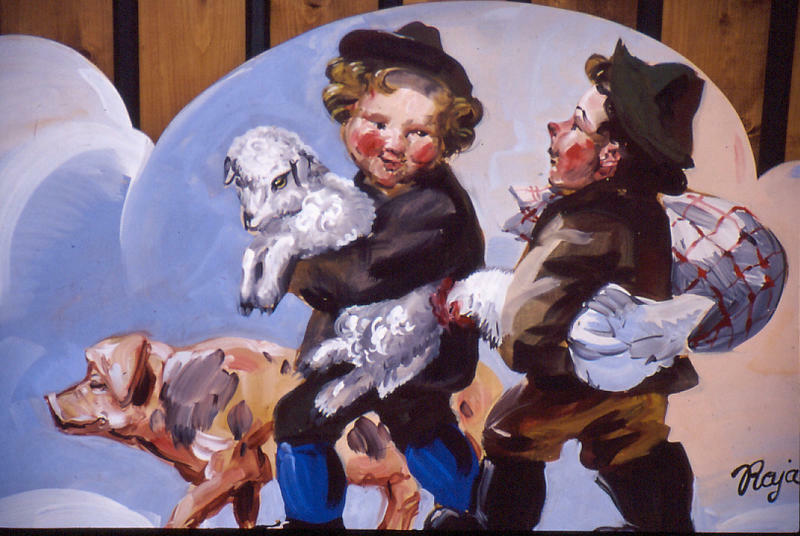 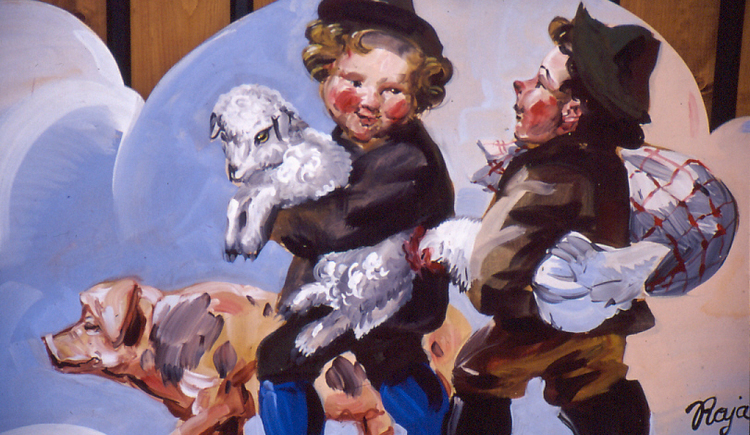 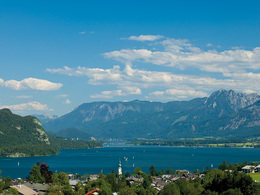 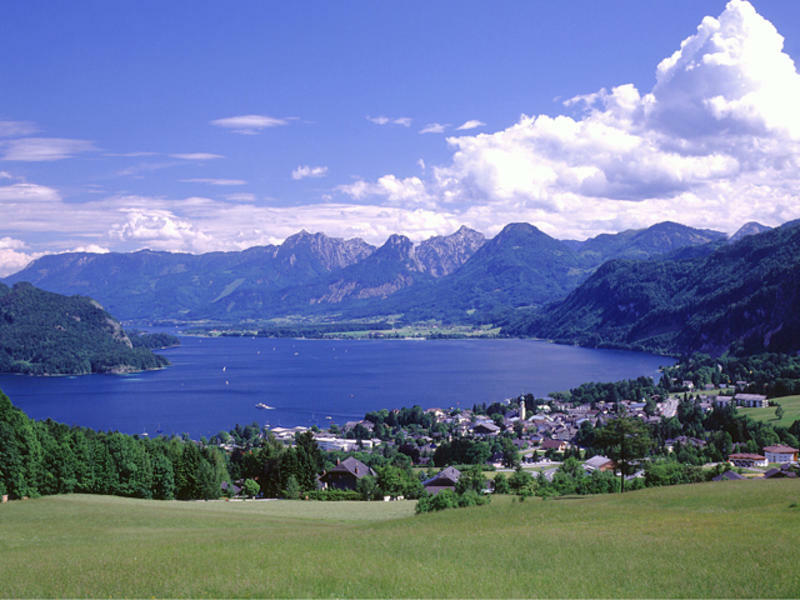 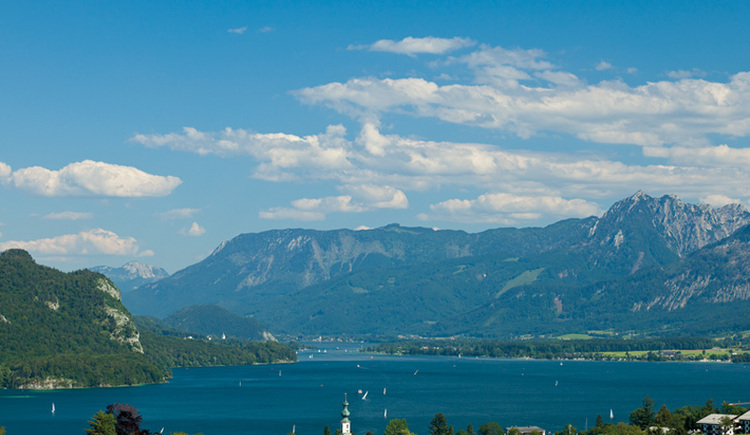 Wolfgang Amadeus Mozart’s mother, Anna, was born in St. Gilgen and Mozart’s sister Nannerl lived in St. Gilgen for many years, less than 30 kilometres away from the city of Mozart. 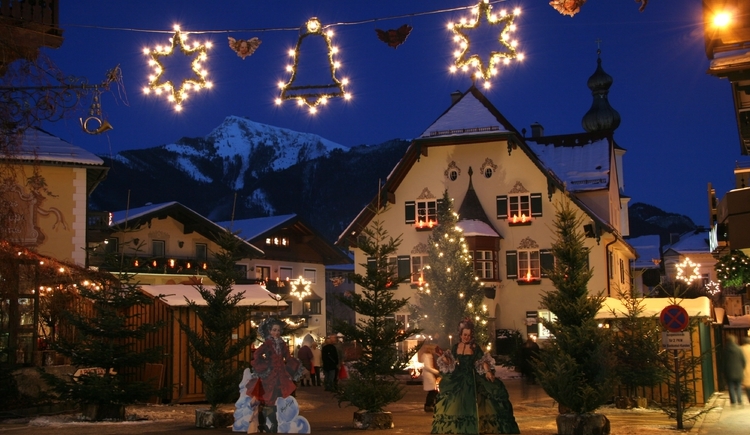 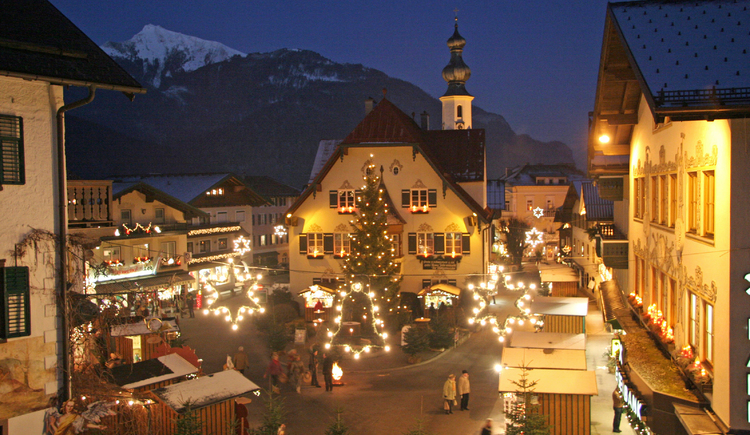 St. Gilgen is a village brimming with traditions, cultural monuments, wonderful architecture and unique places. 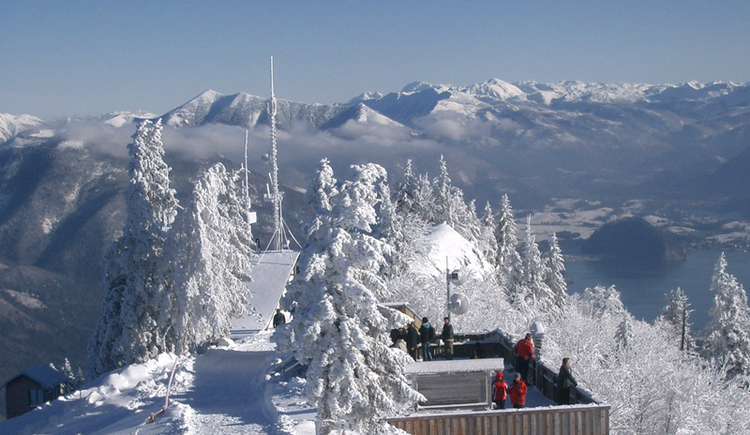 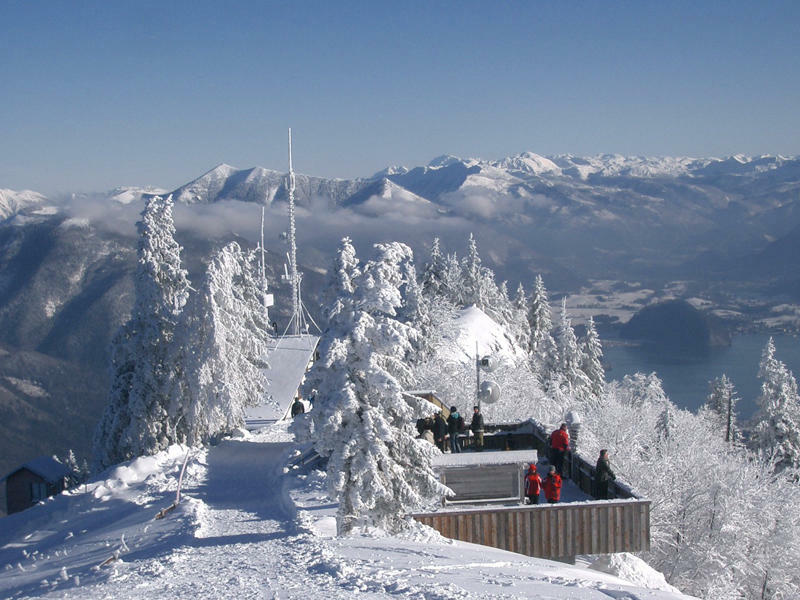 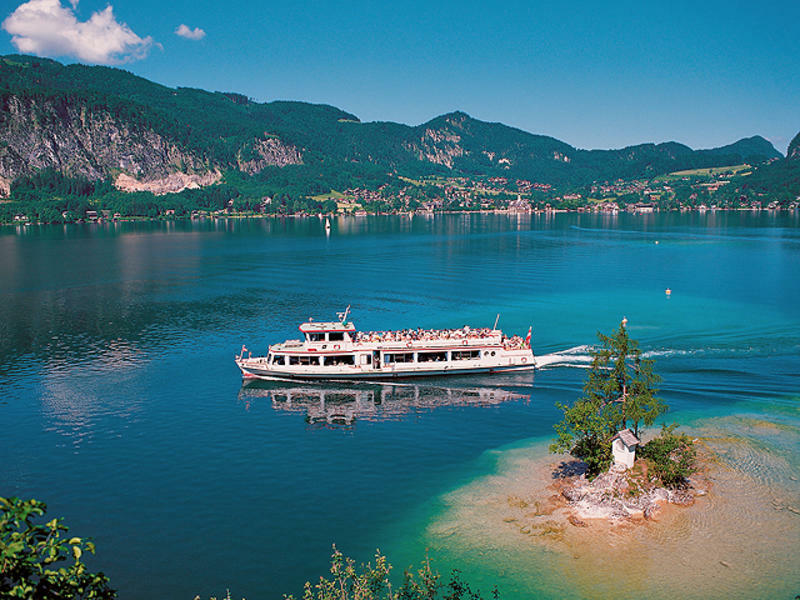 The legendary Oxen Cross island can be found near the picturesque Fürberg cove, and the nostalgic Zwölferhorn Mountain cable car travels up to the peak of the same name directly from the village. 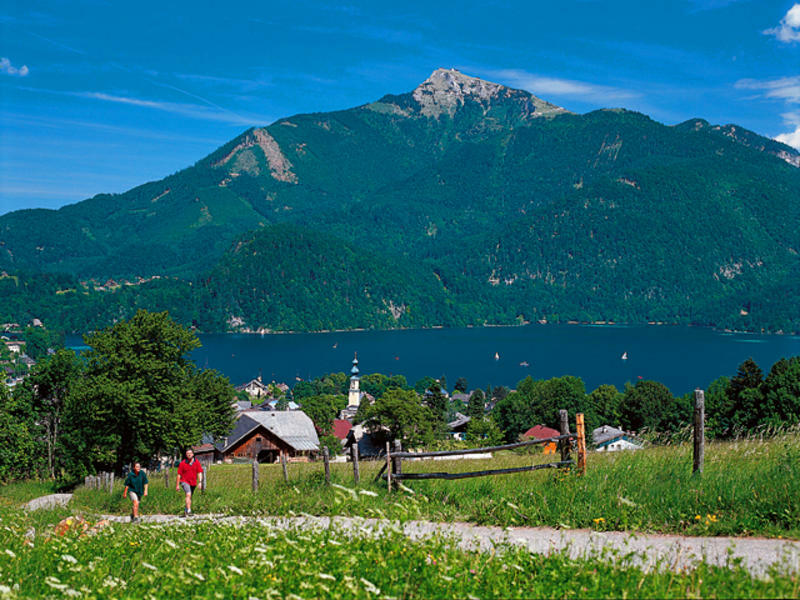 In the garden of the European monastery of Gut Aich, a hundred or so herbs are grown and the local history museum gives an insight into country customs. 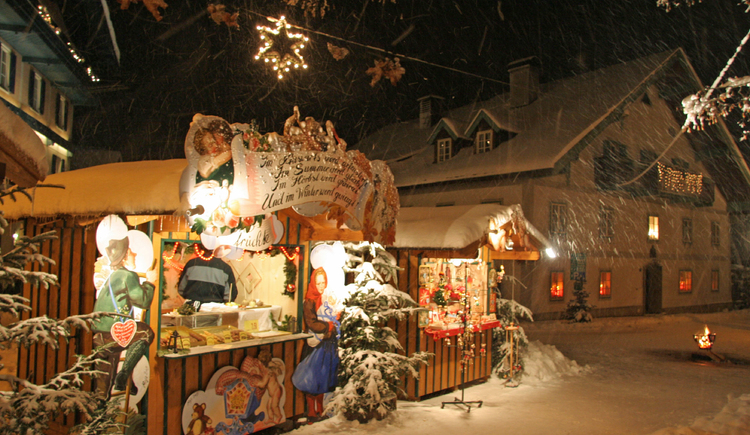 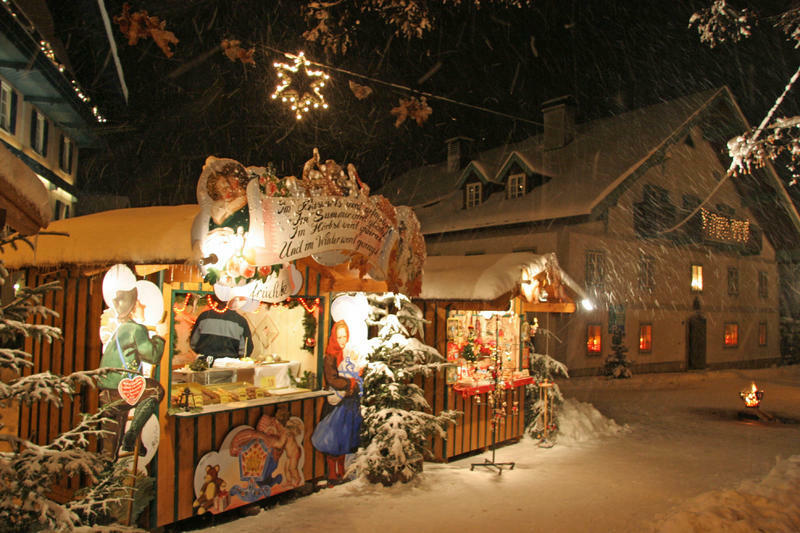 Salzkammergut Reinanke (a local whitefish) is served alfresco and short work is made of hand-made Mozart chocolates and Nannerl chocolates. 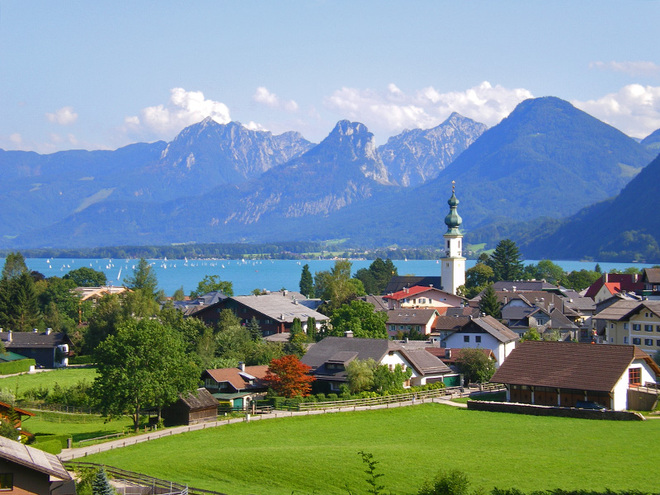 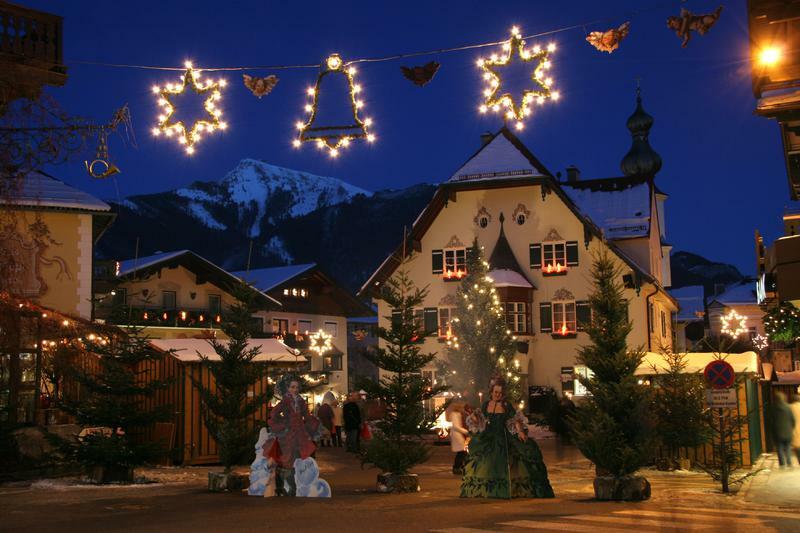 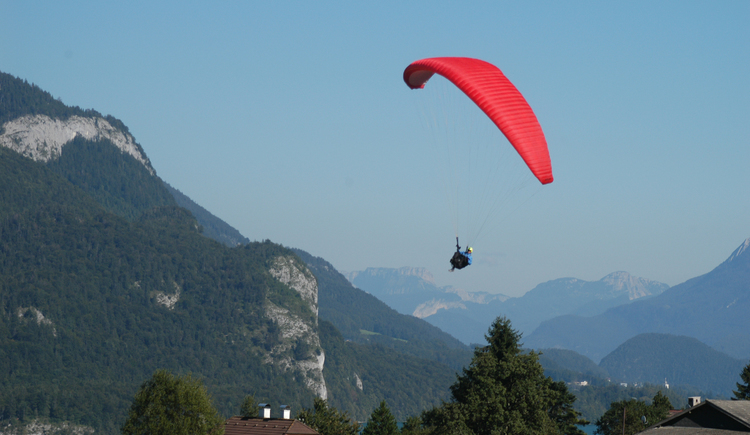 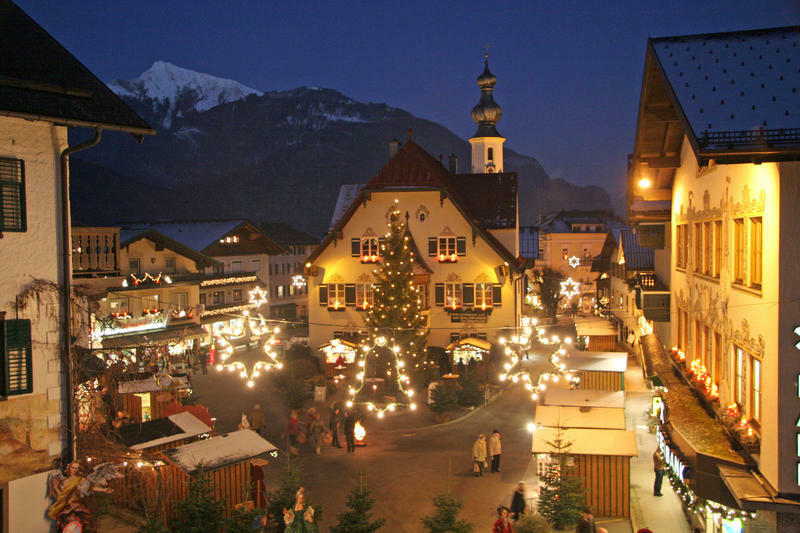 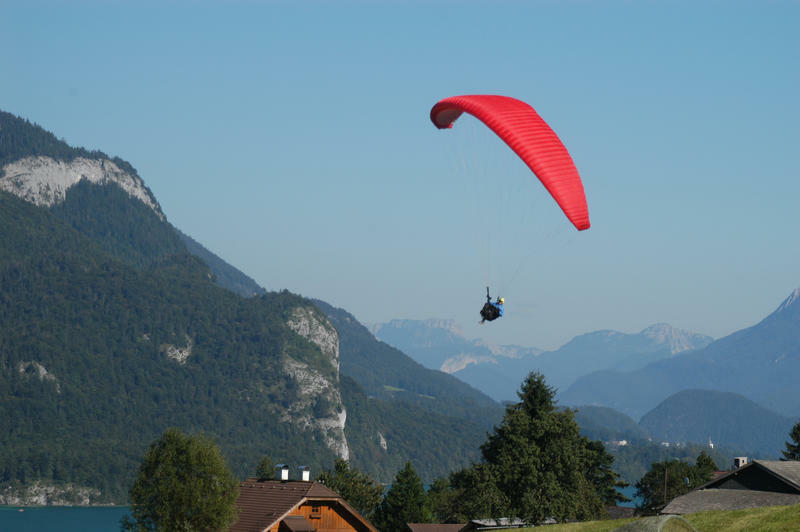 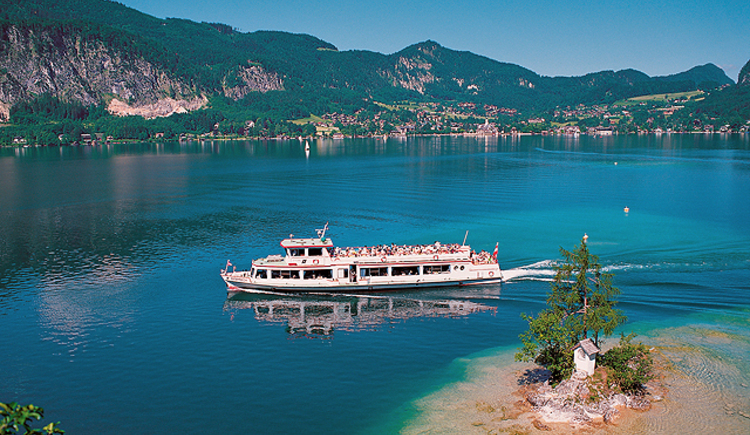 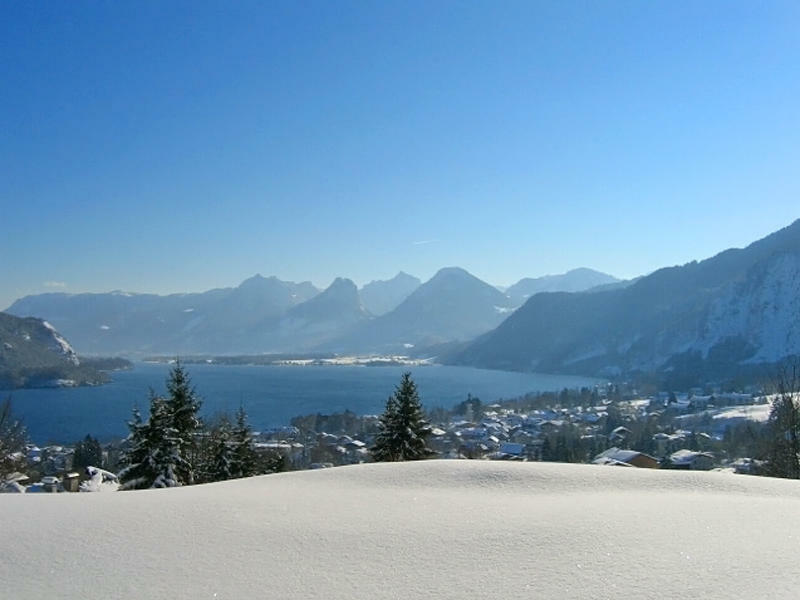 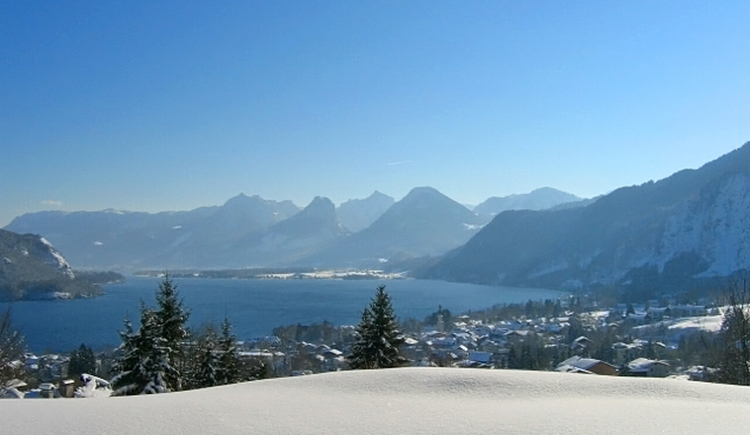 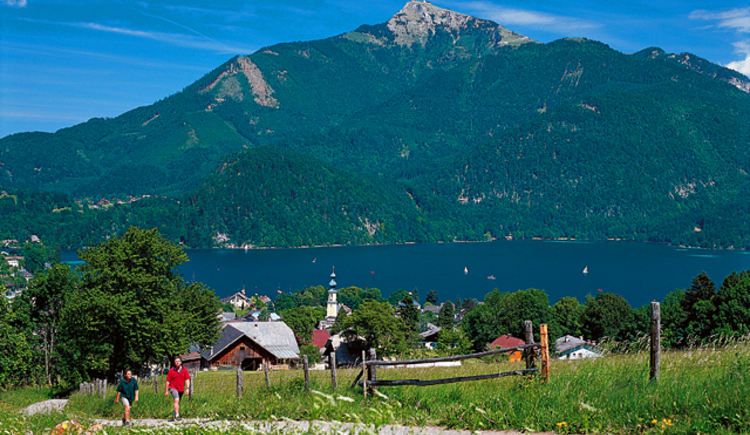 St. Gilgen on Lake Wolfgangsee has great appeal.